For those who placed orders for new Club apparel and accessories, the orders have shipped and should start arriving within the next seven days. This is the initial run of Club gear. I will be working with the manufacturer to select the next two week period when the web store will be open for placing orders. Their suggestion was to open in August so fall weather gear can be purchased (vests, jackets, arm/knee/leg warmers, etc.) for the cooler weather. Please keep an eye on the web site posts for more information. P.S. 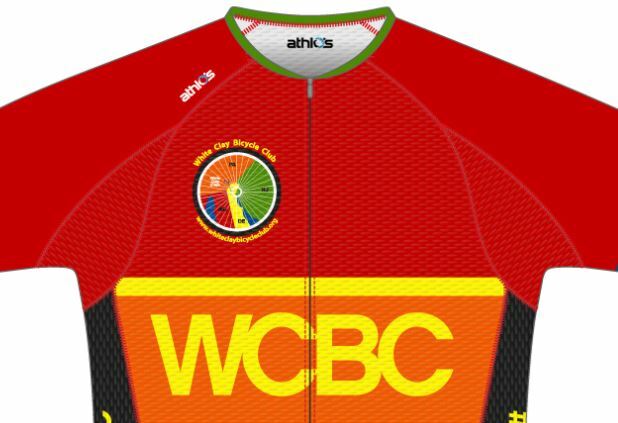 If you have not received your order by August 10th please let me know with a detailed email to President@whiteclaybicycleclub.org abd I will follow up with the manufacturer, Athlos.